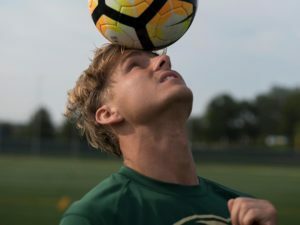 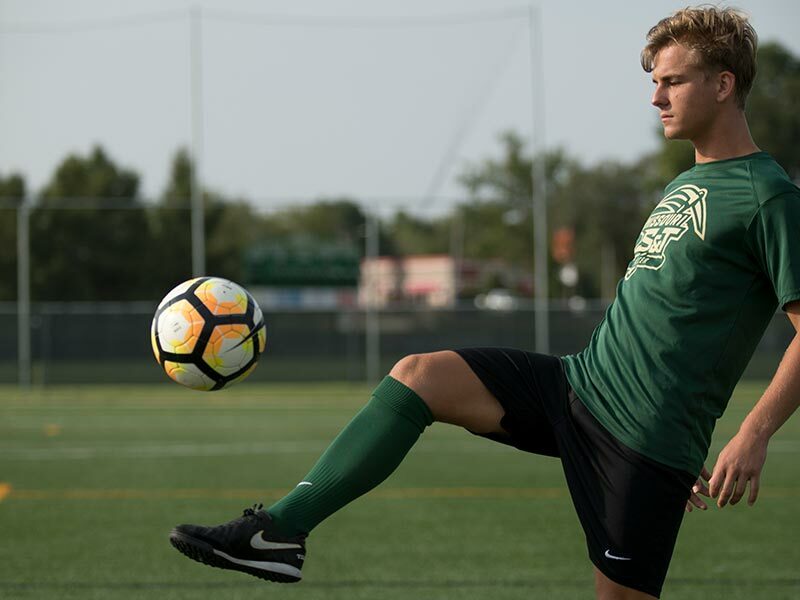 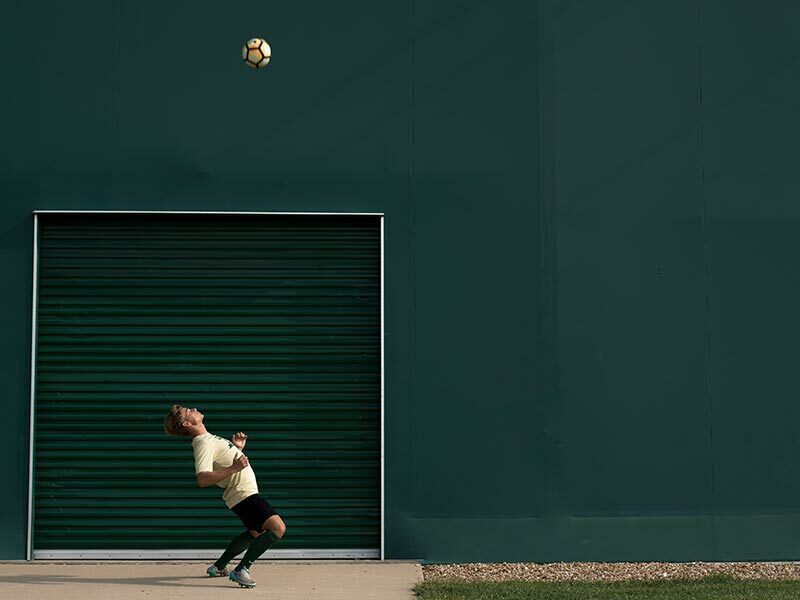 “To my advantage, I was playing soccer at a really high level in Europe, which made it kind of easy to get a good scholarship offer from colleges in the U.S.,” Schreffl says. Schreffl has valued the support and mentorship he has received as an S&T student, and now he’s paying it forward. 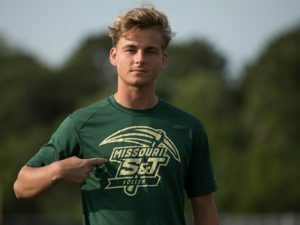 “S&T team members care a lot about the other members’ success, so I definitely learned to not just look out for myself, but look out for others so that they can succeed as well,” he says.